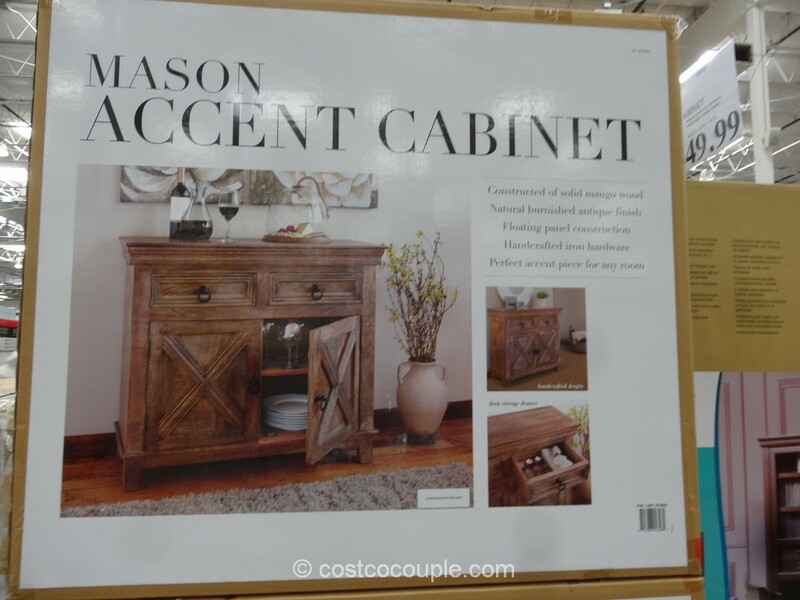 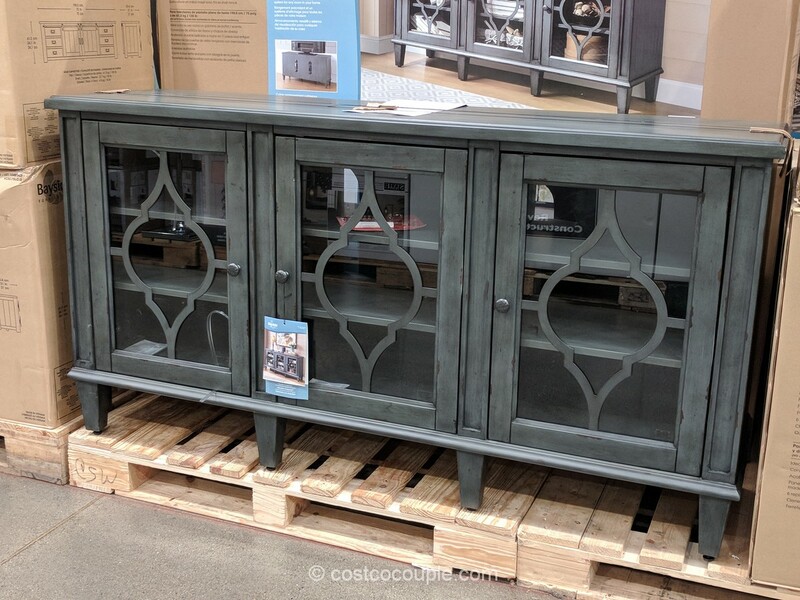 We’ve seen the “C” type of accent tables in other furniture stores but they’re generally pretty pricey considering how simple they are. 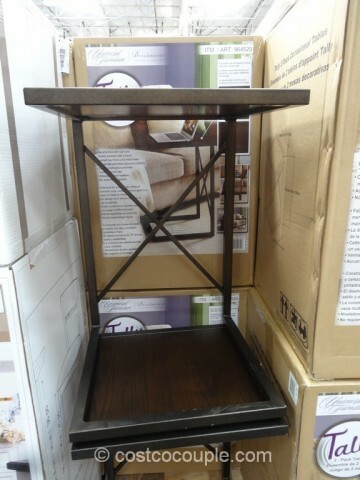 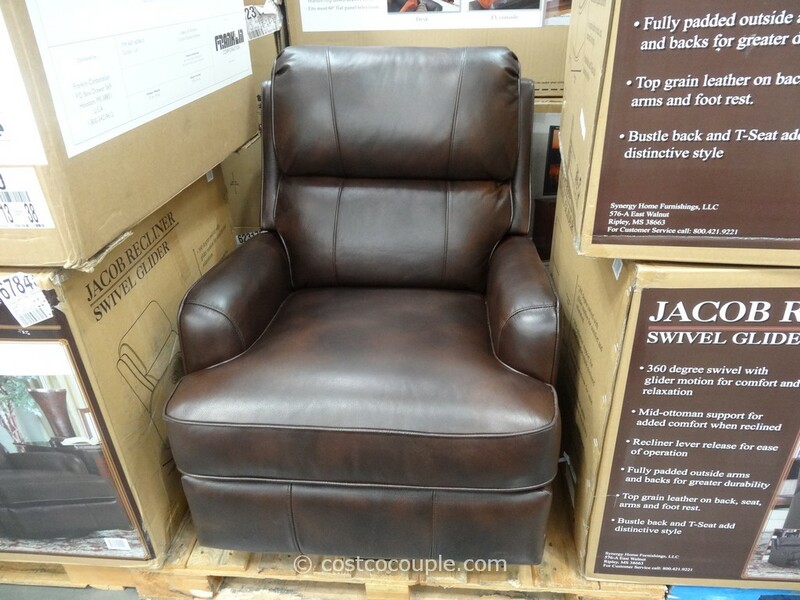 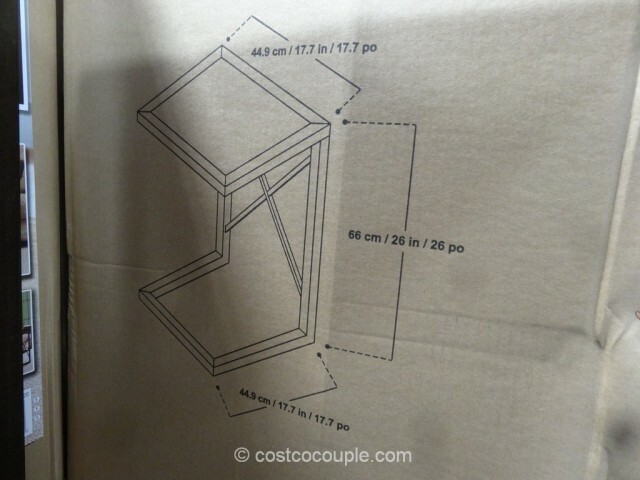 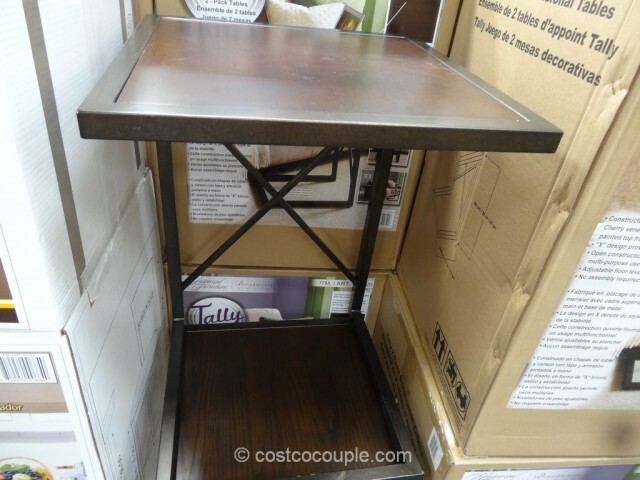 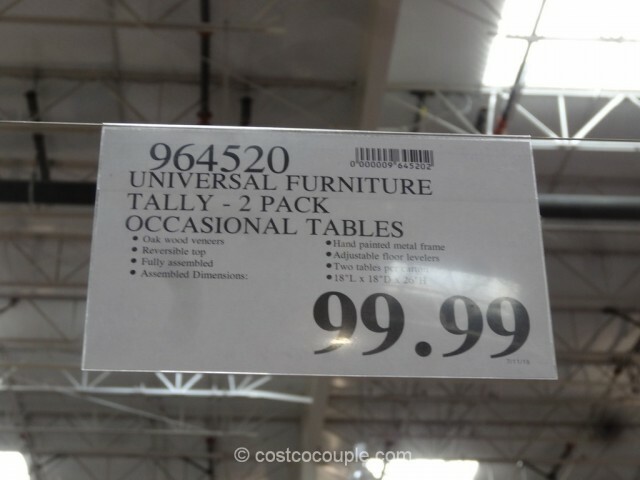 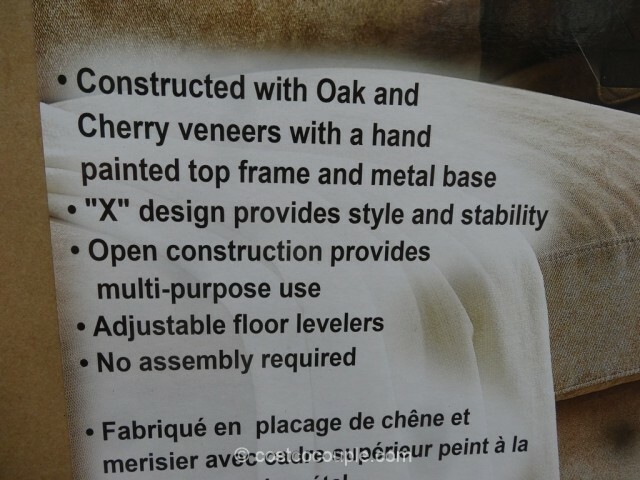 Well, with the Universal Furniture Tally Table, you can now get this type of table at a much lower price at Costco. 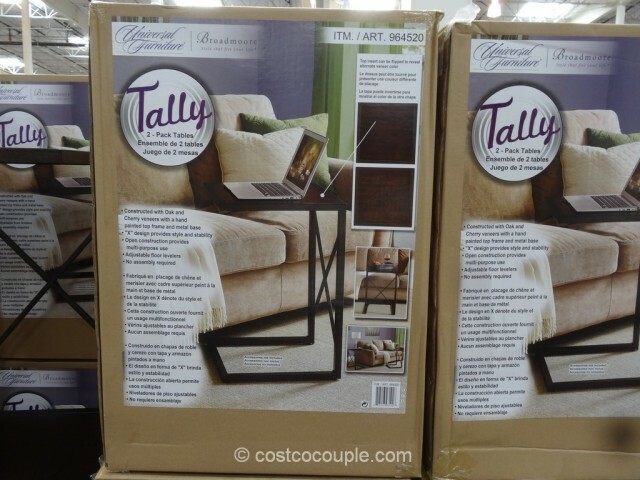 The Universal Furniture Tally Table is priced at $99.99 for the 2-pack of tables.